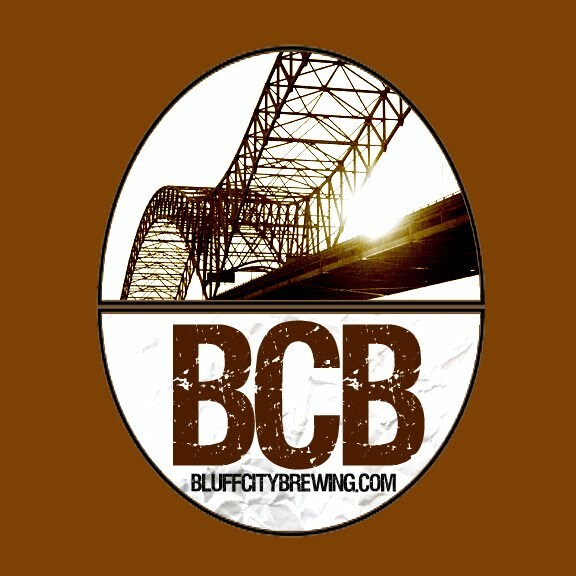 Bluff City Brewing: Octoberfest !! I made a yeast starter this afternoon for an Oktoberfest I'm making tomorrow. I know that this beer should be made in the Spring and consumed in the Fall but I'm making it out of season anyway. There will be a decoction involved and a challenging wort chill as well. I'll try to post photos and narrative tomorrow when I'm finished. But I'm covering a city election tomorrow, and just getting to work on time will be a challenge. Brett Donnals is an avid homebrewer, husband and father living in Nashville, Tennessee.